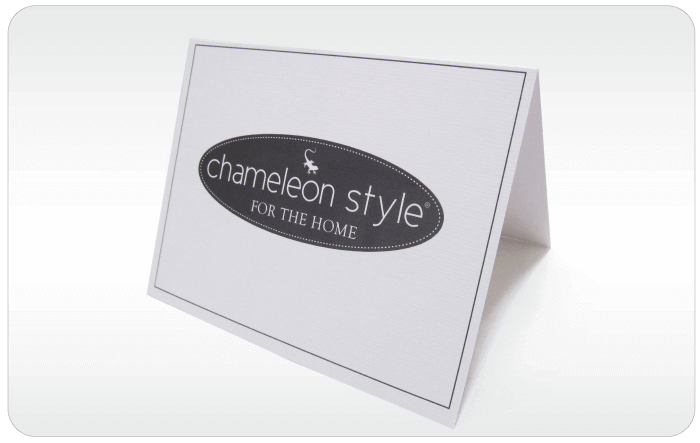 Give a Chameleon Style gift card-perfect for all occasions! Arrives within 3-5 business days. 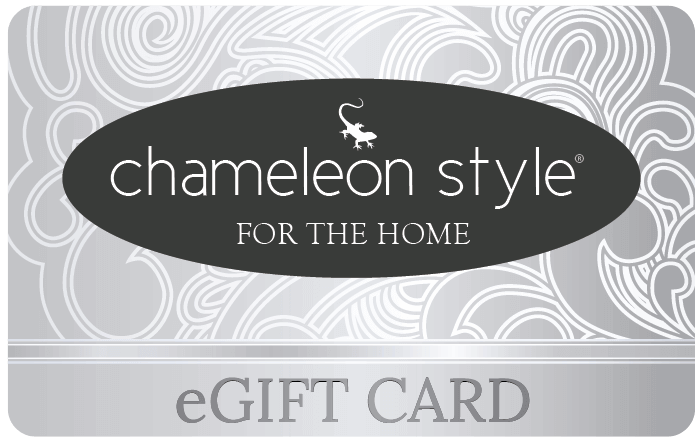 Send an online gift card for instant joy.